UU A Way Of Life: Ask Alexa - Is God a noun or a verb? Ask Alexa - Is God a noun or a verb? 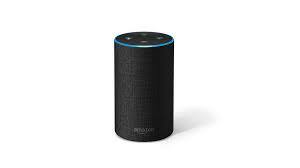 Alexa : Is God a noun or a verb? Depends on you level of spiritual development and the more developed a person's spirituality the less the person thinks of God as a noun and the more she things of God as a verb.